The Culture Ministry’s proposal for B1.44 billion to restore Ayutthaya’s historical sites, damaged by more than a month of flooding, was approved by Cabinet on Tuesday (December 6). A Bangkok to Chiang Mai passenger bus crashed in Lampang early on Wednesday morning (December 7), killing eight people and injuring 50. THAILAND: A top government minister easily survived a no confidence vote in parliament Monday as lawmakers threw out claims that official flood relief work had been plagued by corruption and mismanagement. PHUKET: When floodwaters hit Bangkok, migrant worker Tha Gay was immediately fired. He lost his work permit and with it his legal status, then was arrested and deported back to Myanmar. THAILAND: The ruined temples of Ayutthaya have survived centuries of tropical heat and rain, but experts fear some have been weakened by Thailand's devastating floods and may be at risk of collapse. THAILAND: The government has ruled out a royal pardon for fugitive ex-premier Thaksin Shinawatra, according to the justice minister, after strong criticism from opponents to a reported draft decree. THAILAND: Cabinet has endorsed a controversial amnesty decree that could pave the way for the return of fugitive ex-Premier Thaksin Shinawatra, local media said Wednesday. 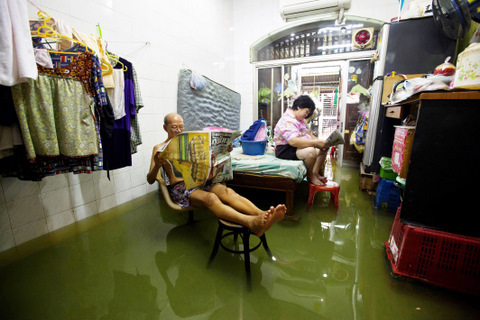 BANGKOK: Parts of Bangkok could still be flooded next year, prime minister Yingluck Shinawatra said on Tuesday, despite waters receding significantly in some areas of the city after weeks of inundation. BANGKOK: Tour cancellation have surged since early November mainly due to inaccurate media reports that claimed the city’s gateway airport was closed, Association of Thai Travel Agents president, Sisdivachr Cheewarattanaporn, reported yesterday. THAILAND: Thai flooding will significantly slow the global production of personal computers well into 2012, analysts said Thursday, as the country's huge hard disk drive industry struggles to its feet. 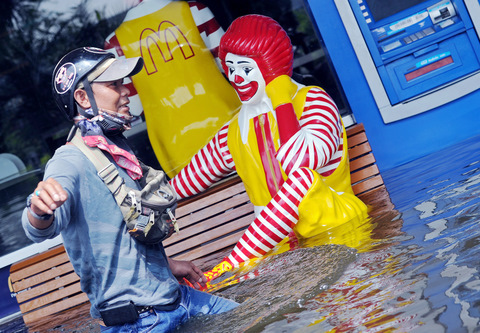 BANGKOK: The death toll from Thailand's worst floods in decades jumped above 500 on Sunday as the seemingly unstoppable waters crept deeper into Bangkok, swamping main roads and threatening the city centre. BANGKOK: One of Bangkok’s popular tourist attractions, Safari World, was hit by floods almost 1 metre deep in parts, closing almost half of the park to visitors. 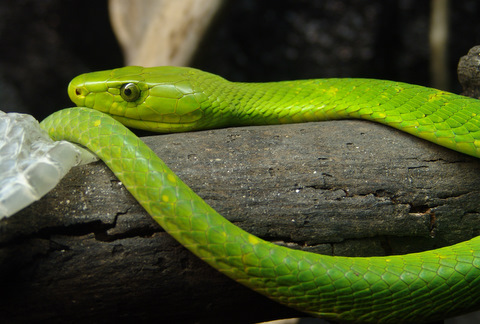 As if the worst flooding in decades and escaped crocodiles weren’t already enough, flood-hit Nonthaburi, on the outskirts of Bangkok, is now dealing with another breed of deadly fugitives – 15 green mambas. 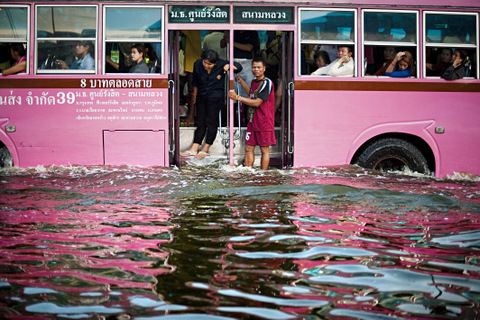 BANGKOK: Floods that have sparked an exodus from the Thai capital crept closer to the city centre on Friday as the government considered cutting through roads blocking the path of the water. 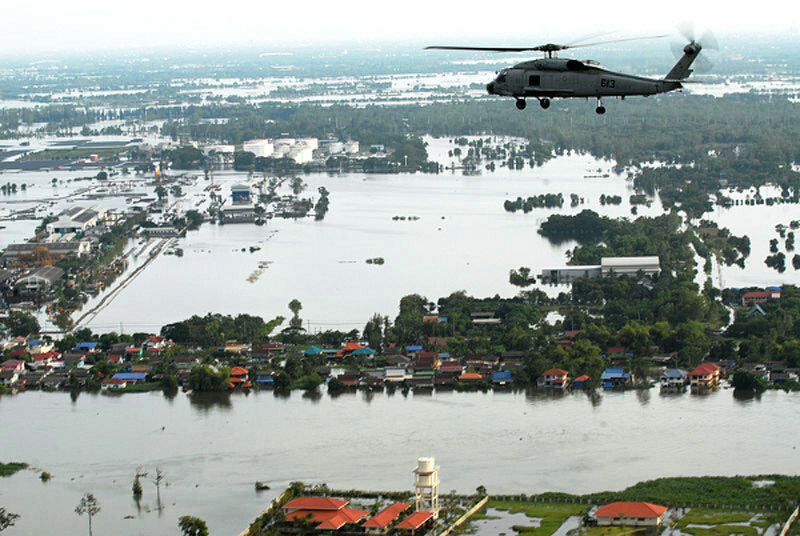 BANGKOK: Bangkok governor Sukhumbhand Paribatra has warned city dwellers in all 50 districts to prepare for serious flooding, as floodwaters from the north are due to arrive in the capital tonight. BANGKOK: Don Muang Airport has been closed to all flights after rising flood water flowed onto the runways yesterday evening (October 25).